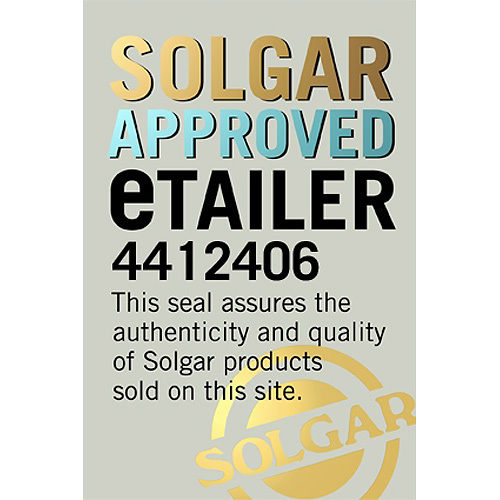 In stock -This product will ship today if ordered within the next 14 hours and 25 minutes. 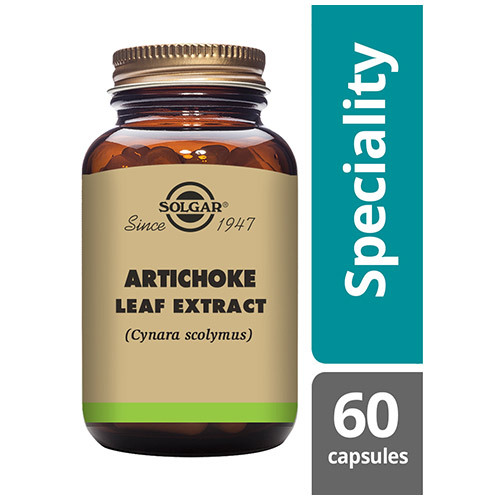 Solgar® Artichoke Leaf Extract 300mg Vegetable Capsules. 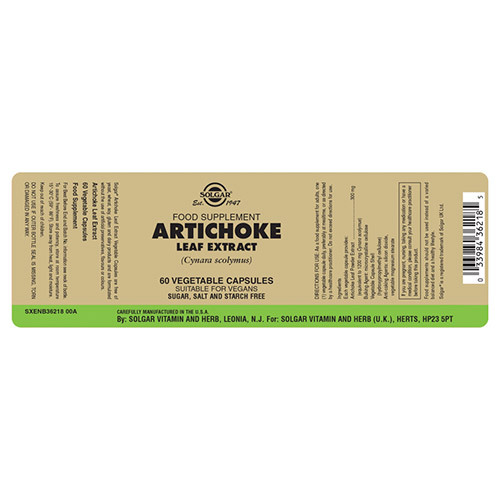 Globe artichokes are perennial plants native to the Mediterranean. 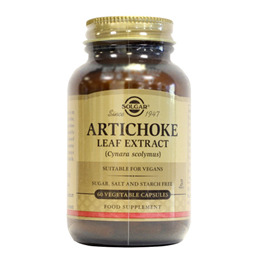 Artichoke leaf extract is made from the plant`s large green leaves, which contain the highest concentration of cynarin. Artichoke Leaf Powder Extract (equivalent to 1200mg Cynara scolymus), Bulking Agent: microcrystalline cellulose; Vegetarian Capsule Shell (hydroxypropylmethyl cellulose), Anti-caking Agents: silicon dioxide, vegetable magnesium stearate. 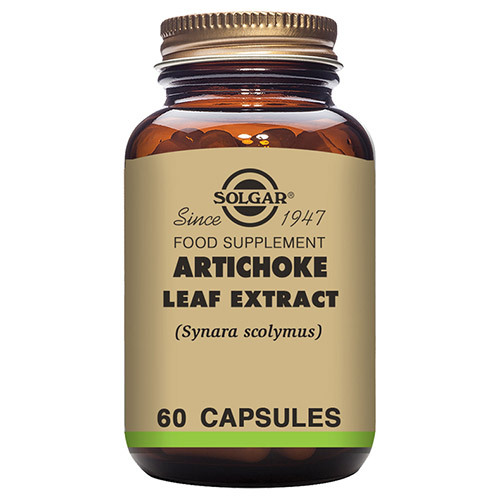 Below are reviews of Solgar Artichoke Leaf Extract - 60 Vegicaps by bodykind customers. If you have tried this product we'd love to hear what you think so please leave a review.